Apache Lane Trucking has been serving the Texas community since 1996. If you’re looking for high quality and personal service, you’ve come to the right place. At Apache Lane Trucking we’ll give you the attention and personal service you’ll come to expect and enjoy. 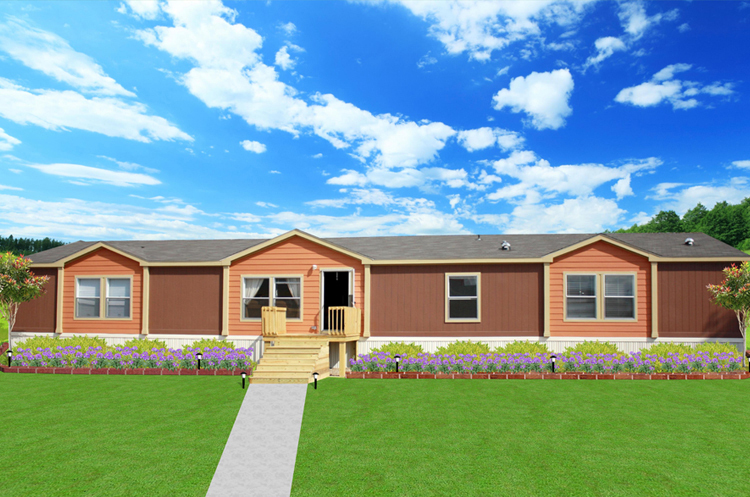 We sell "New" Legacy Manufactured Homes. We offer transport, Tear down, Set up and leveling of your existing manufactured home anywhere in Texas. We are Bonded, Licensed, Insured and our rates are competitive. Our employees are friendly and will be there to help you every step of the way. Browse our Web site for more information about Apache Lane Trucking. If you have any questions or would like to speak with a Apache Lane Trucking representative , please e-mail us at ALT6506@live.com or call us at (325) 486-9000. At Apache Lane Trucking, the customer always comes first.